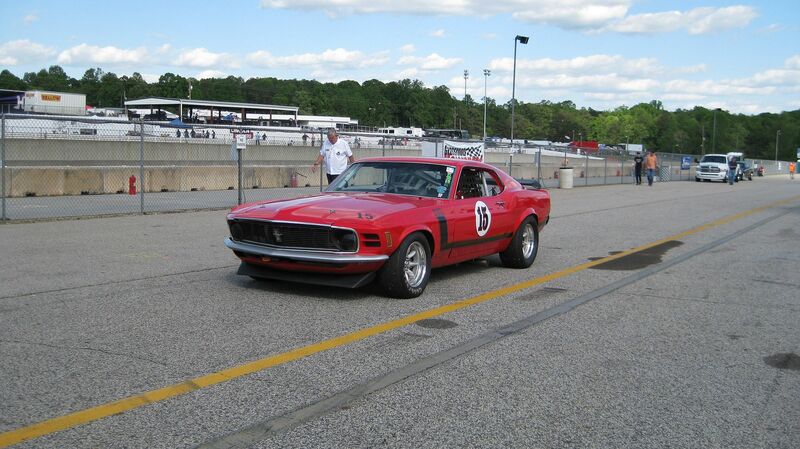 Planning on bringing my 69 Vintage car and signing up for the HPDE open track event Friday for sure and maybe Saturday. Was wondering what kind of Mustang/Ford/Mercury participation there will be in the HPDE? I will be there with my Laguna Seca. Doing what it was meant to do. Would be nice if we would sign up for the same day(s), if interested. I am signed up for Saturday. Can still add in Friday. Which "run group" will you sign up for? Page created in 4.138 seconds with 23 queries.